In anticipation of tonight’s U.S. Presidential election, I thought I’d profile two political themed U.S. 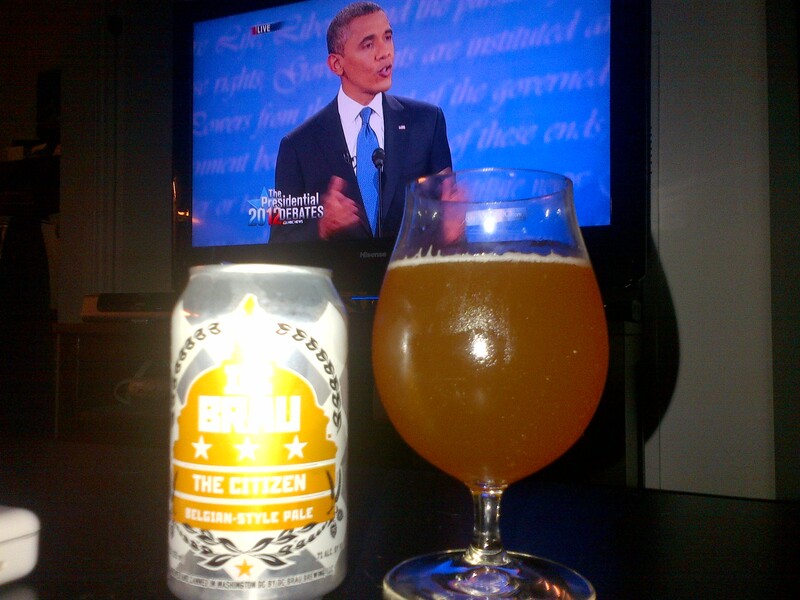 Craft Breweries that are doing a really good job of making beer, if not political puns. 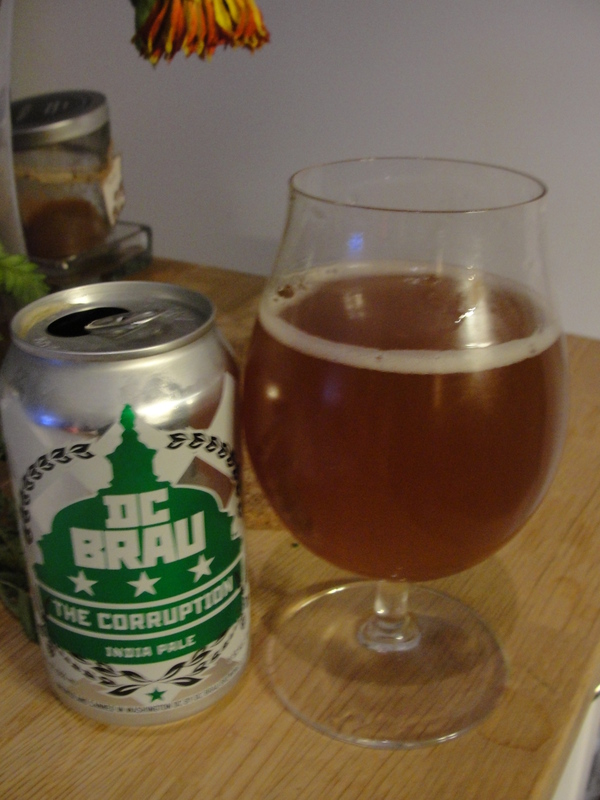 The first brewery is DC Brau of Washington DC, with their signature Capitol building graphic and political themed THE ___ naming. In a city overshadowed in beer prowess by the state with the same name, but with its own growing beer culture nonetheless, this seems to be the Mill Street of DC – Well established and producing very good, clean beers that are easily accessible throughout town. Well I definitely did not feel corrupted. It has a hoppy start that does not hit with the bitter finish expected. Malty and fruity undertones, went down fast. 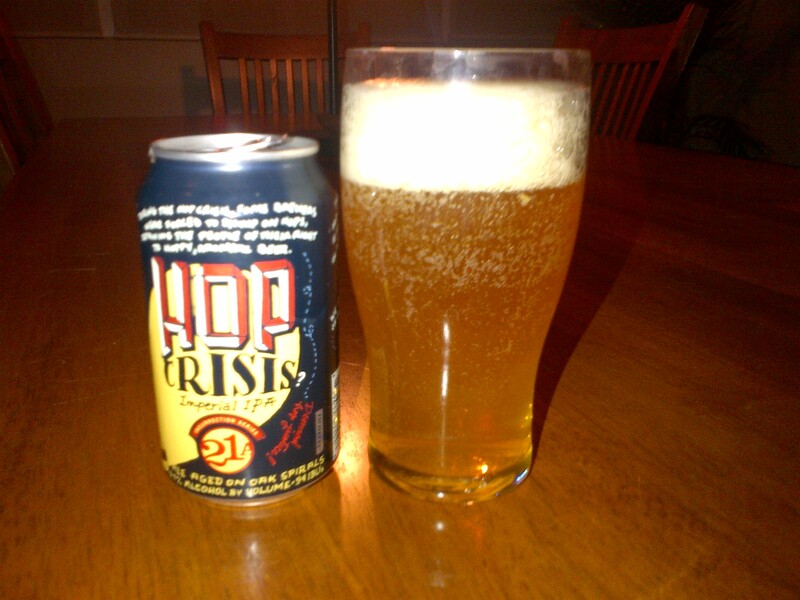 A Belgian style pale ale, and apparently the strongest of DC Brau’s regular offers, through you might not notice. Very fruity and spicy flavour, almost urine in colour, naat bad. 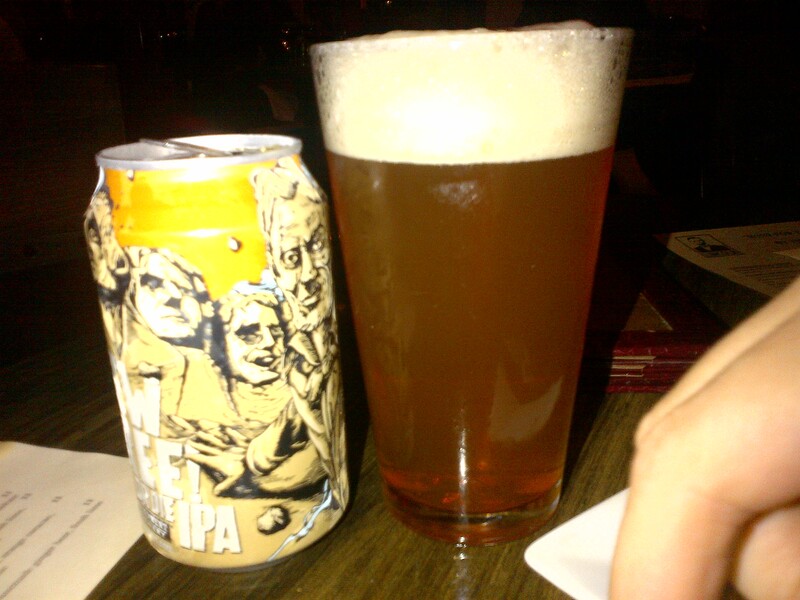 Also enjoyed the “Public” Pale Ale on draught – as the name would suggest, a palatable American pale ale. 6.0% alcohol. The second brewery is none other than 21st Amendment Brewery of San Francisco, named for the legislative repeal of prohibition. A little more comedic in their approach to political naming, and some serious graphic design. But again, most importantly, is the surprisingly good beer that is becoming a national favorite in the United States. With a name taken from New Hampshire’s licence plate, this very nice IPA that is drinkable enough to now be featured on all Virgin Airlines U.S. domestic flights. Well, as someone who can’t get enough of double IPAs, I was excited for this one. Apparently Hop Crisis is a beer spurred out of defiance: 21st Amendment set out to make a very hoppy beer in the face of rising hop prices a few years back. Well, surprisingly I did not find this a hop bomb whatsoever. Rather, it is really well balanced, but very good nonetheless.